It’s a gorgeous, sunny day at sea here aboard Carnival Cruise Line’s Carnival Miracle as we cruise the Pacific Ocean, set on a course for Long Beach, California after nearly a solid week in the beautiful Mexican Riviera. But it’s not just my “classic” Mexican Riviera itinerary that Carnival offers aboard Carnival Miracle. The line also offers two other itineraries: a six-night sailing that includes stops in Cabo San Lucas and Puerto Vallarta; a weeklong voyage that includes two days in Cabo San Lucas and a stop in Puerto Vallarta; and an alternate weeklong sailing that includes an overnight stay in Puerto Vallarta, along with a call on Cabo San Lucas. The latter seems particularly attractive, as it would allow guests to experience Puerto Vallarta’s legendary nightlife and enjoy additional excursions the following day. There’s much to see and do in this vibrant Mexican city; moreso, I’d reckon, than many of the country’s port cities on the Caribbean side. The itinerary featuring two days in Cabo is also attractive, though it’s important to note that because this is a tender port, Carnival Miracle will have to weigh anchor in the evening and proceed offshore overnight, returning to anchor early the next morning for tender operations to resume. Carnival also offers shorter West Coast sailings that “dip” their collective toes into the northernmost tip of Mexico. Three night sailings calling on Ensenada depart on Fridays from Long Beach aboard the smaller, 2,056-guest Carnival Imagination; while four night sailings that call on Ensenada and Catalina Island depart roundtrip from Long Beach on Mondays. 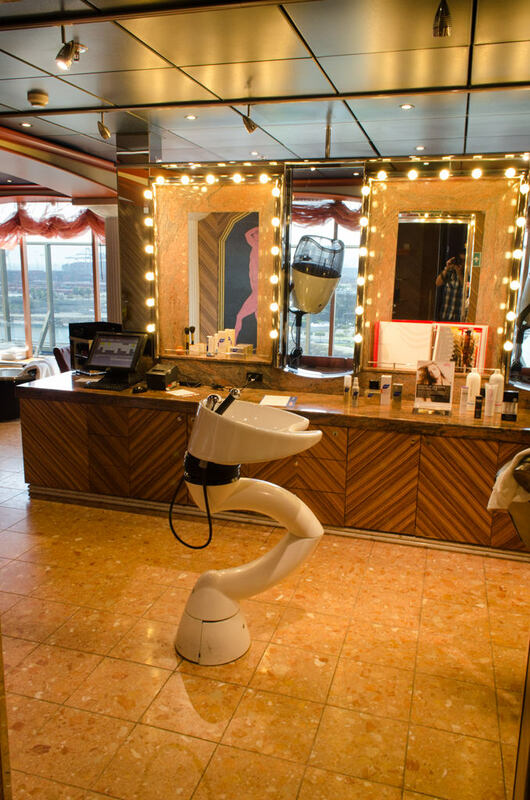 Here onboard the Carnival Miracle, I tested out the Salon at Spa Carnival this morning. My hair was getting wildly out of control in the heat and humidity here, and stylist Astrid from the Netherlands had me looking (and feeling) better in no time. 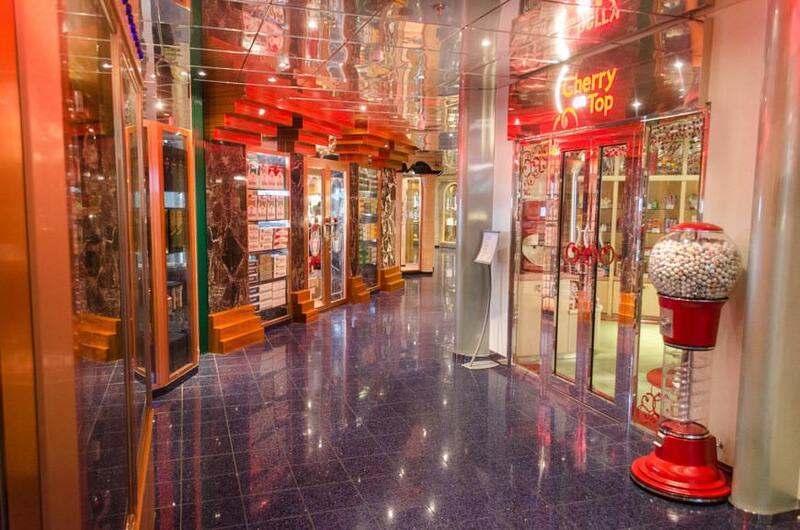 A Men’s Cut runs $35 from the spa, which is operated by shipboard spa provider, Steiner. 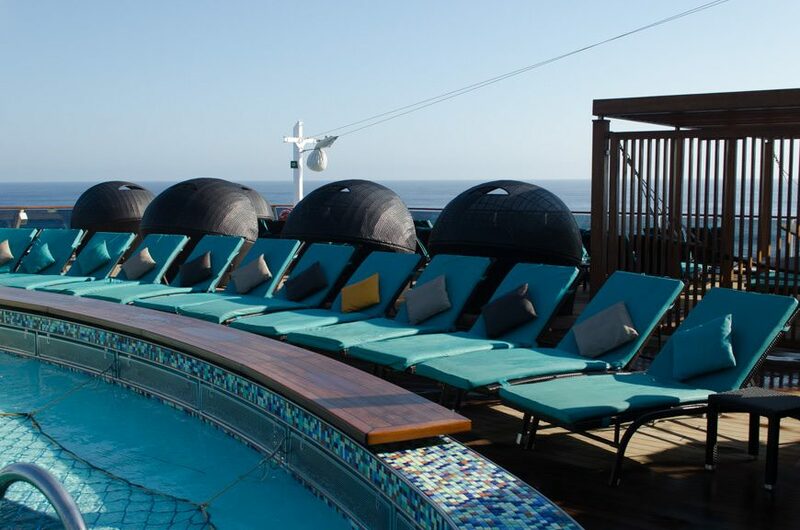 Although smaller than spas on other similarly-sized ships, Spa Carnival aboard the Carnival Miracle has nearly every conceivable treatment you could possibly want. 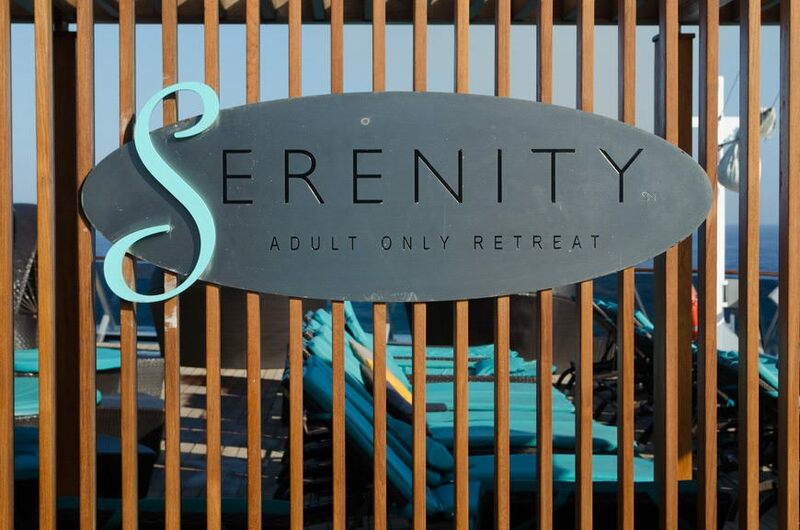 There’s a full menu of facials, massages, exotic treatments like Elemis Aroma Seaweed Wraps and Lime & Ginger Salt glows; anti-cellulite; acupuncture; fitness; salon, nail and waxing services; and even a special “Elemis Grooming Services for Men” menu. 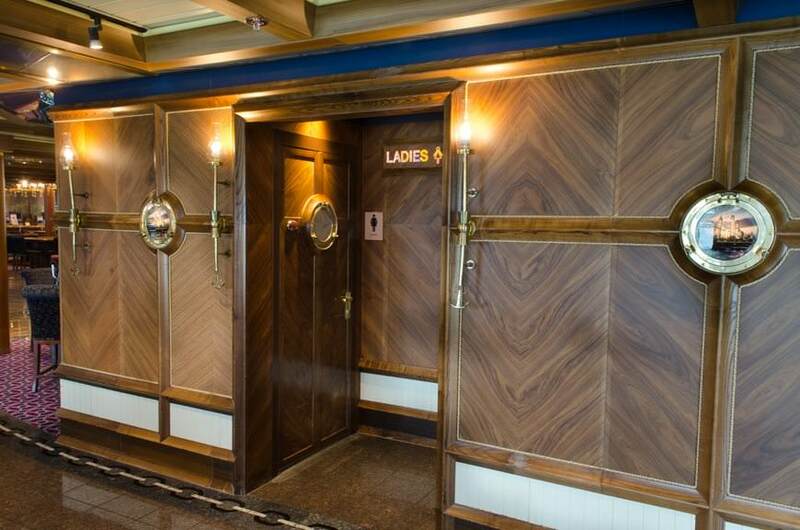 Prices are reasonable and well within what you’d expect for a shipboard spa. A 50-minute Aroma Stone Therapy massage will run you $149, while a standard 50-minute Swedish Massage clocks in at $119. Because it’s a relaxing day at sea today, that gives me the excellent opportunity (excuse) to showcase more of the Carnival Miracle. There’s a lot to like about this comfortable ship, from its décor (which is tame by Farcus-era standards), to the way she handles passengers. 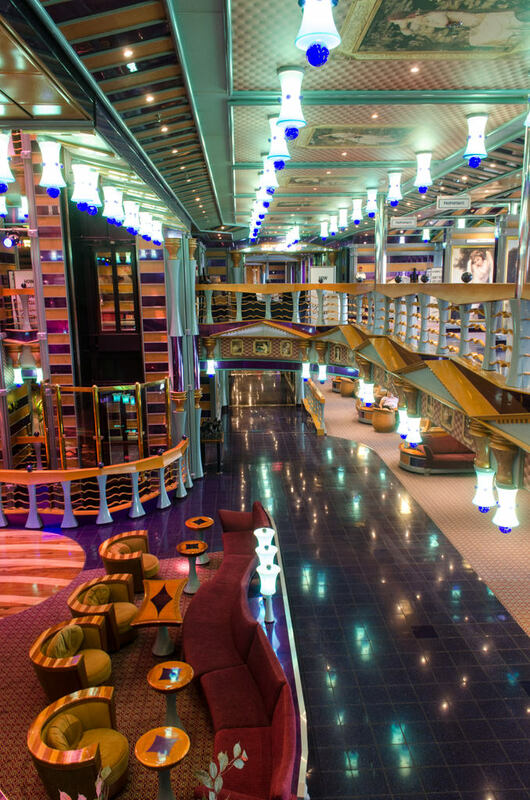 There are very few choke points, and the entire ship seems far more spacious than some of Carnival’s other vessels. 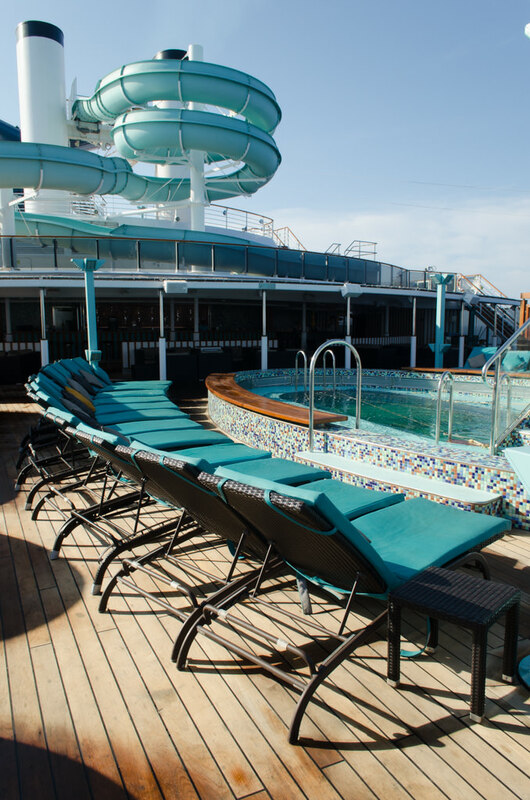 Except for prime moments (the nightly comedy events in the Mad Hatter’s Ball on Deck 1, or poolside during on-deck events) finding a space to sit hasn’t been a problem for the entire week. 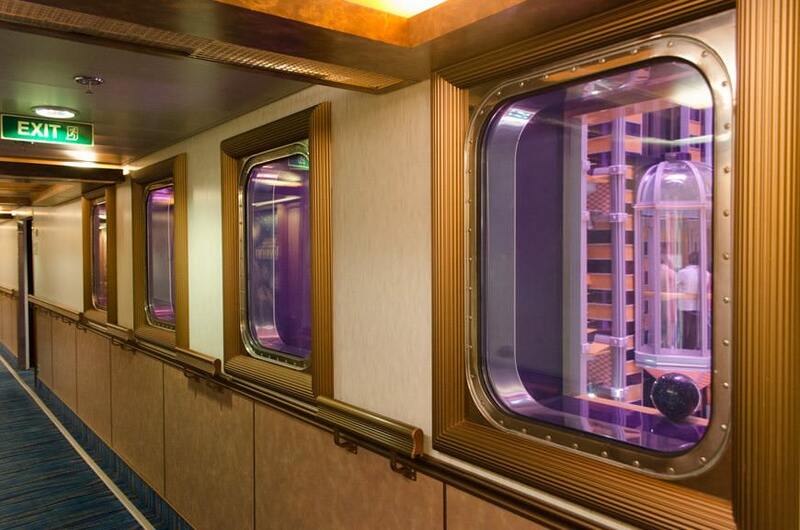 Does Carnival Miracle have the new internet system that Carnival Freedom does? No, unfortunately not. Right now, the system available aboard Carnival Freedom (which is ridiculously fast and insanely affordable) is confined to just a few ships in the Carnival fleet. 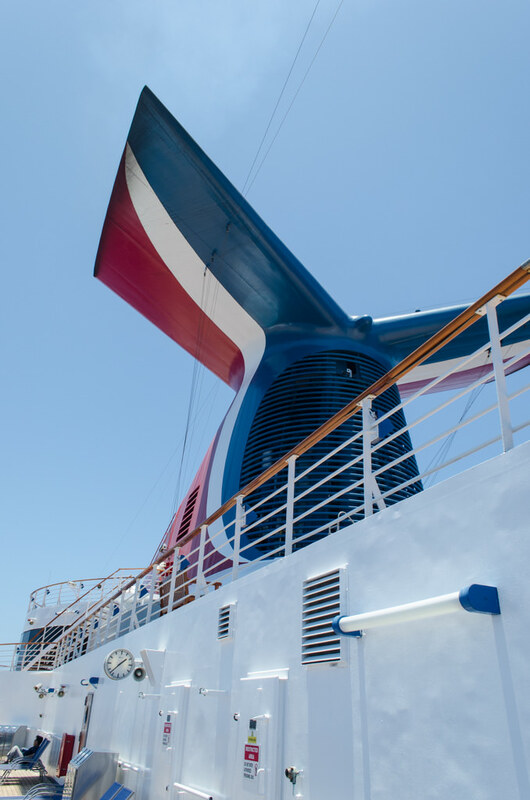 But internet speeds aboard Carnival Miracle have been decent and reliable, though I will say it tends to work better very early in the morning or very late at night, when fewer guests are using it. A variety of time packages are available, including a pay-as-you-go option for $.075 cents per minute. 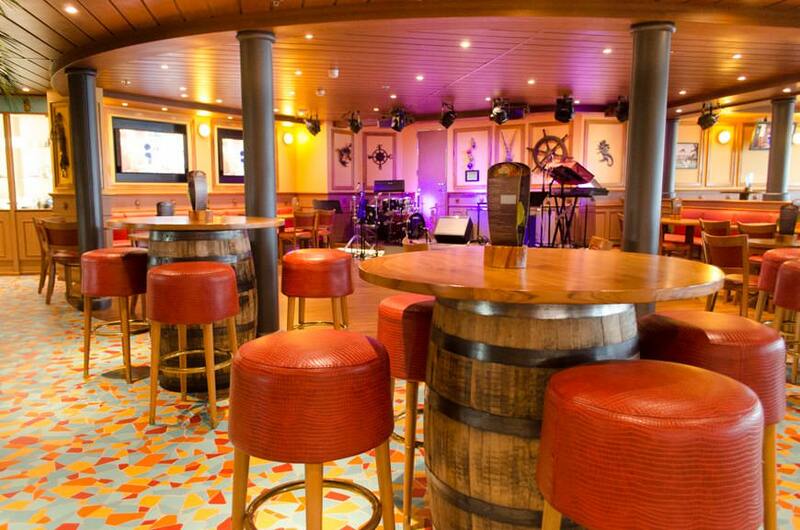 Alas, while Carnival Miracle has been given other FunShip 2.0 enhancements like the RedFrog Pub and entertainment like Hasbro: The Game Show, you won’t find the BlueIguana Cantina onboard. The same goes for the BlueIguana Tequila Bar, the RedFrog RumBar, and Guy’s Burger Joint. The culprit might be physical size: there’s just not enough space on the Pool Deck to place all of these popular venues without dramatically altering its layout. Remember: Carnival Miracle is one of only a handful of Carnival ships that can fit through the Panama Canal. At 106 feet wide, she’s substantially narrower than, say, Carnival Breeze (122 feet abeam) or Carnival Freedom (116 feet abeam). It’s too bad: I absolutely love the BlueIguana Cantina! 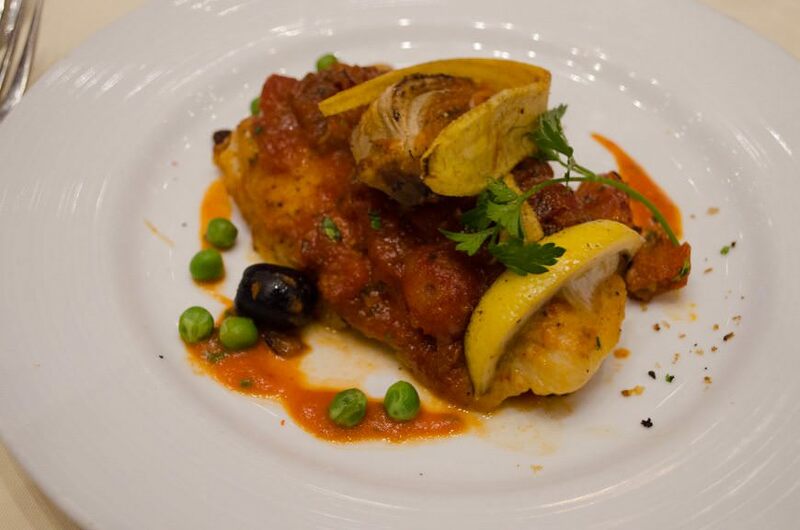 Does Carnival have Anytime Dining? Yes! 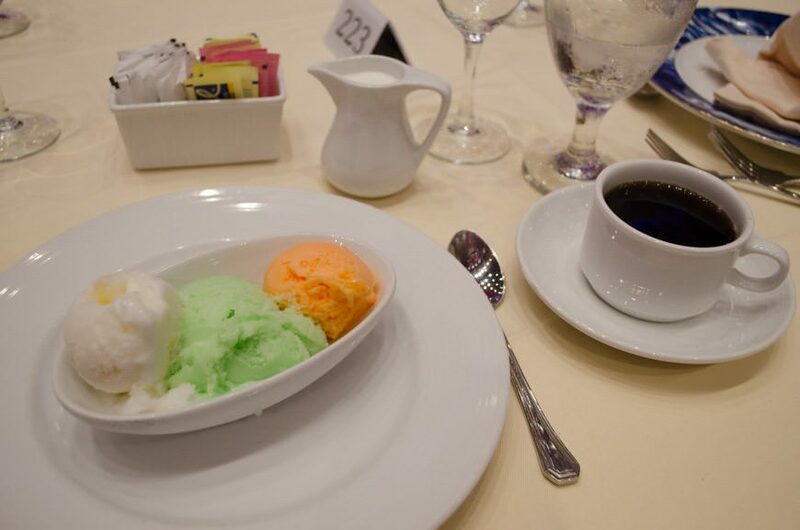 But it’s called Your Time Dining. 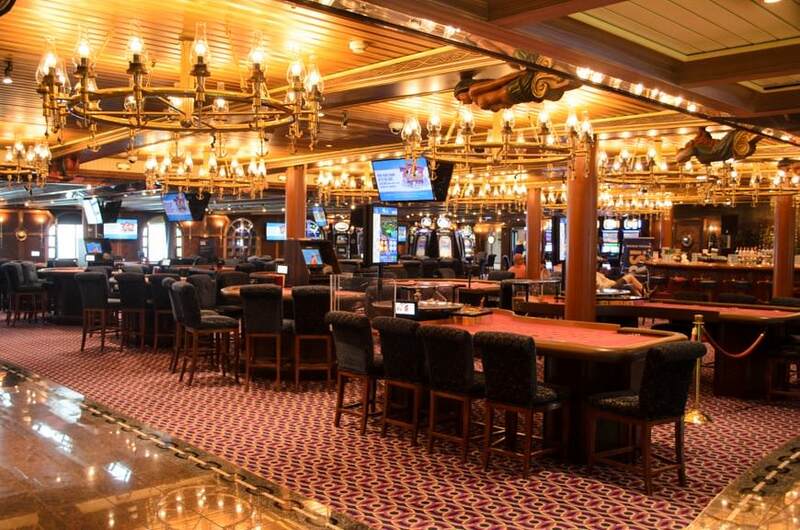 Aboard Carnival Miracle, guests can waltz right into Deck 3 of the Bacchus Dining Room anytime they’d like, between 5:45p.m. and 9:30 p.m. for open-seating dinner. Note that the daily dress code still applies. 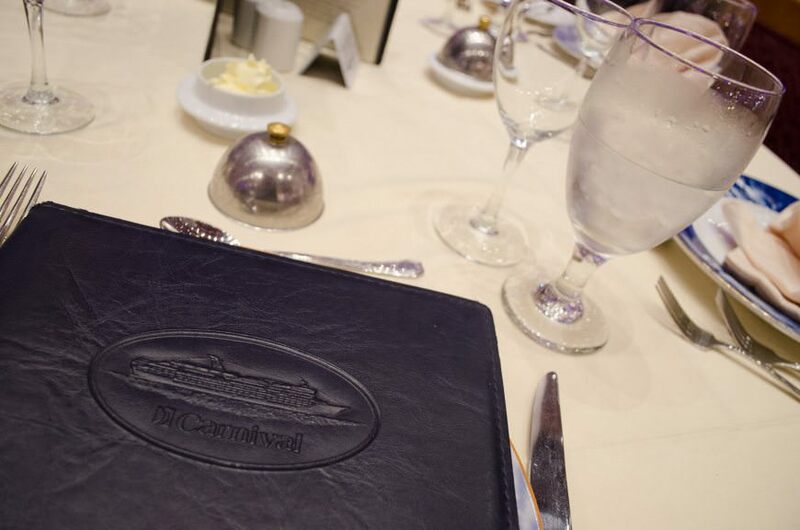 For guests (like me) that still prefer a more traditional dining experience, Carnival offers Early Seating Dinner on Deck 2 of the Bacchus Dining Room beginning at 6:00p.m., with a Late Seating starting at 8:15p.m. I always pick late seating whenever possible: it’s less rushed and hurried, and there’s fewer kids. It also tends to be less full; Early Seating dinner is almost always jam-packed. Is the Alchemy Bar really all it’s cracked up to be? Ten bucks is kinda expensive for a drink. I’ll agree with you there – $10 isn’t exactly cheap for a cocktail. It’s not exactly expensive either; that award goes to the martini Holland America Line was offering a few years back that had a dollop of caviar on-top and commanded a $100 pricetag. 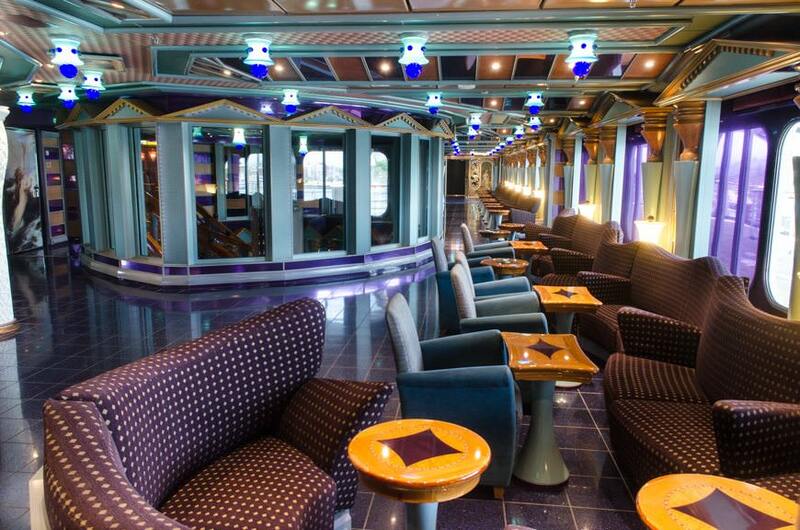 Alchemy is cool because it offers a more modern, elegant space than Carnival is usually known for aboard their ships. 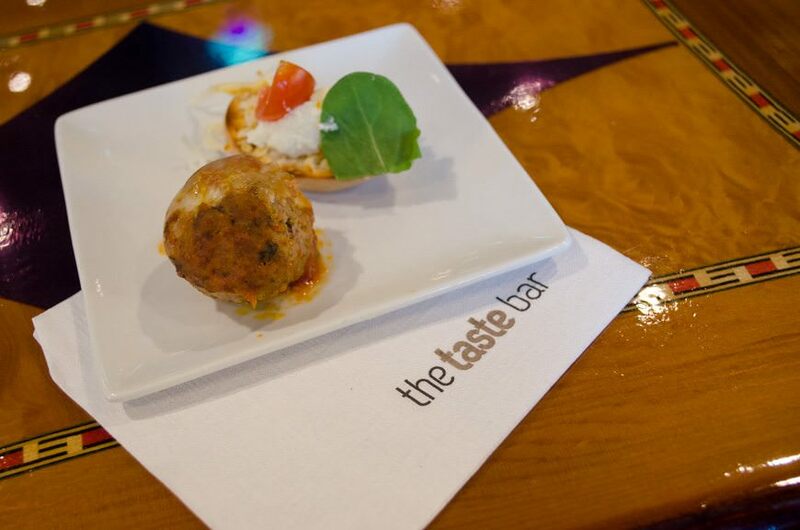 Their drinks are innovative and creative (try the Spicy Chipotle Martini to see what I mean). 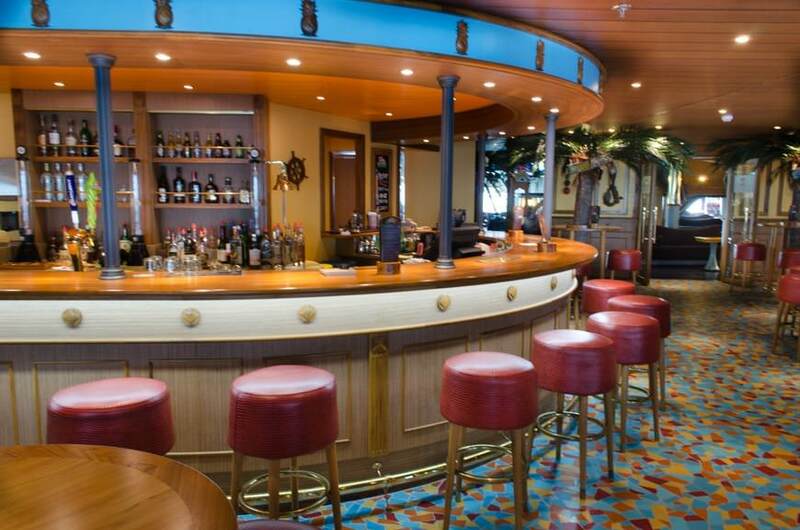 And the iteration aboard Carnival Miracle is the best I’ve seen yet, with glass coffeetables and ligthboxes filled with classic medicinal and alcoholic memorabilia. Remember, back in the day, medicine and booze weren’t mutually exclusive. Just be glad Carnival doesn’t weight their drinks down with gunpowder like many unscrupulous druggists were known to do at the turn of the last century. 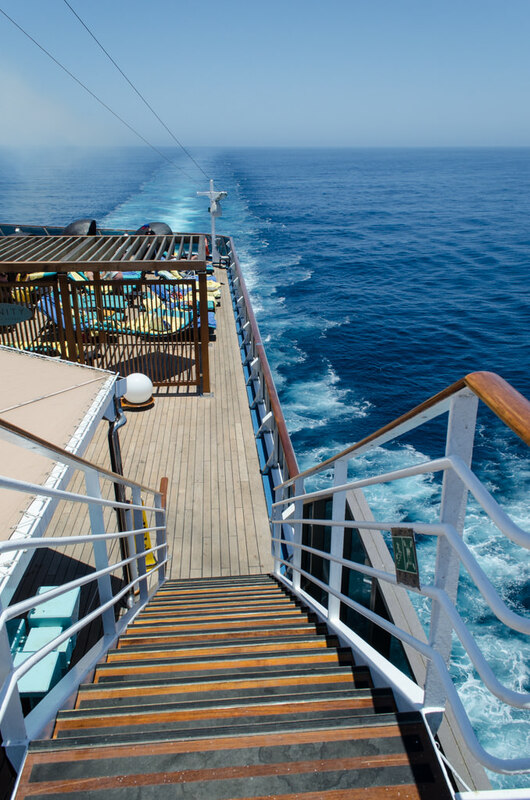 We’ve never cruised with Carnival before, but we’re considering booking it. Will we like it? I get this question literally every time I sail with Carnival: people who have always been curious about the line but haven’t yet sailed with them. I can understand that: vacation days are precious, and it might be hard for a Princess or Royal Caribbean loyalist to come over to “the dark side.” I get it, because I used to be one of those people: Carnival fascinated me. I heard nothing but nice things about the line from people I knew who had sailed with them, and nothing but horror stories in mainstream media. Here’s what you need to ask yourself before sailing Carnival: do you like to have a good time? 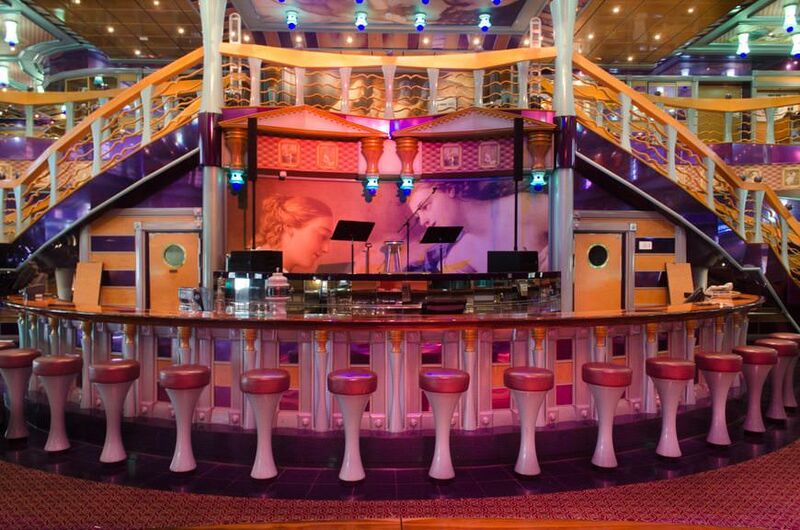 Do you like a big, glitzy ship filled with lots of fun diversions? Are you travelling with friends or family as a group, or a multigenerational group? 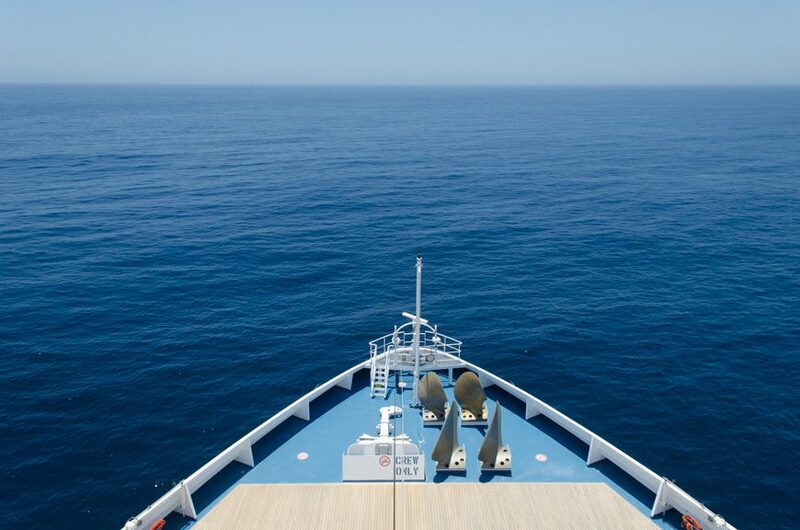 Do you want a good, friendly cruise at a reasonable price? If you answered yes to any and all of the above, congratulations! You’ll probably love Carnival. 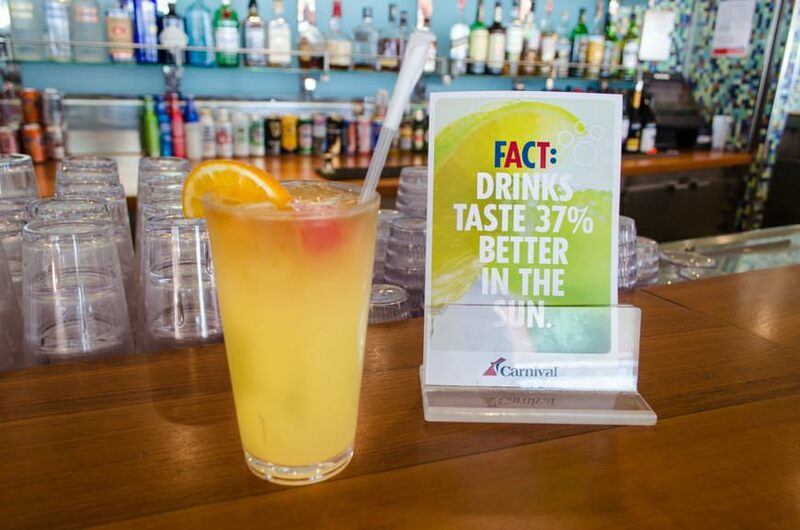 And that’s just what a Carnival cruise is: good fun for the whole family. 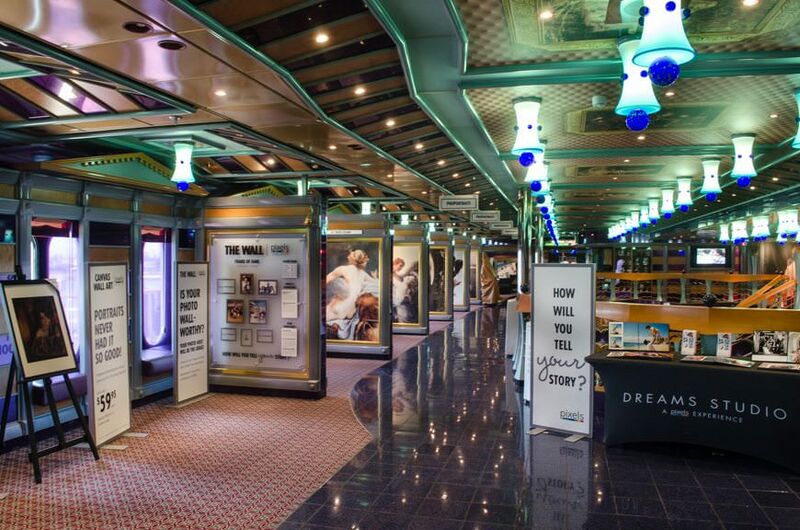 The pictures make me want to tear my eyes out….I am so glad that there is a cruise line that markets to that demographic . I cannot imagine ever cruising on Carnival, but can appreciate people younger than me wanting that experience. Thank you for your enthusiastic and comprehensive review.